This lamp combines the two most iconic lights of the 70s and 80s. 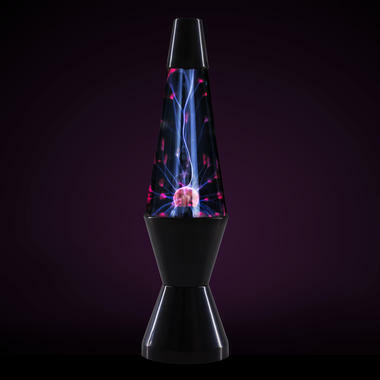 This lamp brings together what belongs together: the iconic geometric lamp shape of the lava lamp, known to most kids from the 70s and 90s, and the mechanics of the well-loved 80s physics gadget, the plasma globe. A few decades on and it is still fun to watch the purple lightning arcs inside the lamp being controlled just by the touch of your finger. 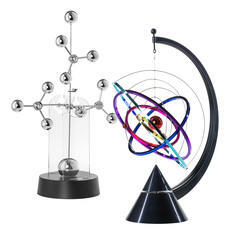 Of course, we ought to mention the inventor and physicist Nikola Tesla, to whom the plasma lamp's origin can be traced back, but the plasma lamp, as we know it with its memorable design, was invented by the scientist Bill Parker. The funky alternative lighting in the plasma lamp illuminates the room with its psychedelic glow and creates a relaxing retro-atmosphere. No guest will be able to keep their hands off it! 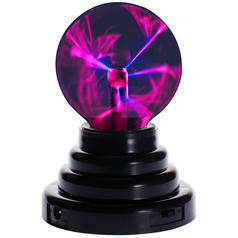 from 18,95 € lade... USB Plasma Ball This USB plasma ball does the exact same as the big version. 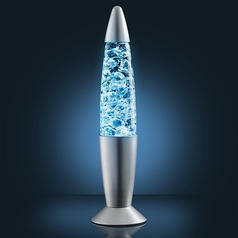 14,95 € lade... Colour Changing Ice Lamp Forget lava, ice is the name of the game now! 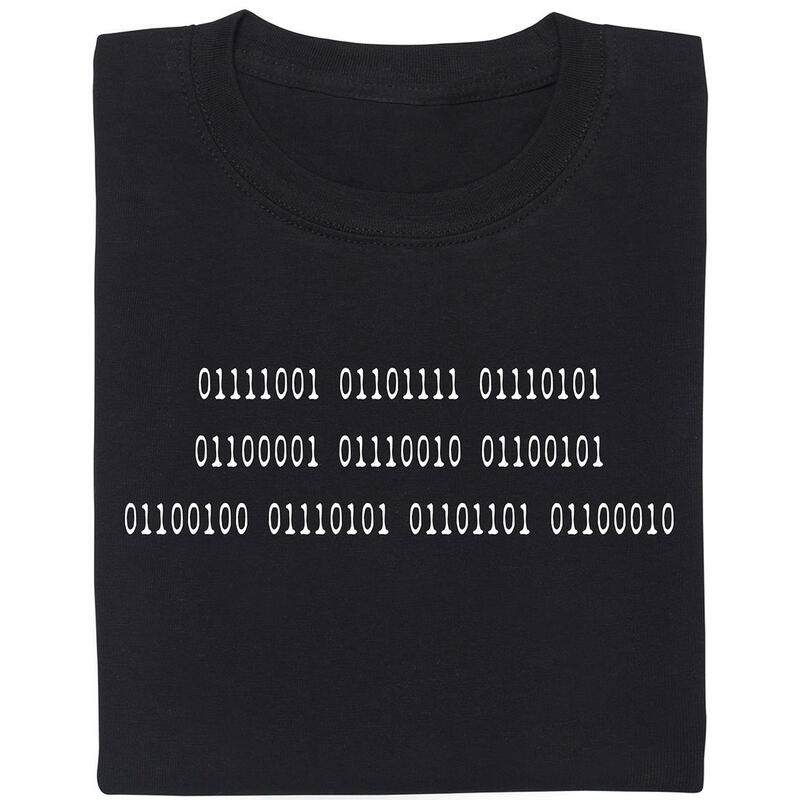 29,95 € lade... 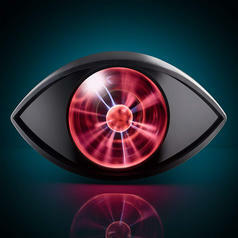 Plasma Eye - Pulsating Plasma Orb This lamp is perfect for Sauron's home!